Debut Date 19 Apr 1890. Infielder 20 Years. Manager 3 Years. Hall of Fame. Inducted 1998. 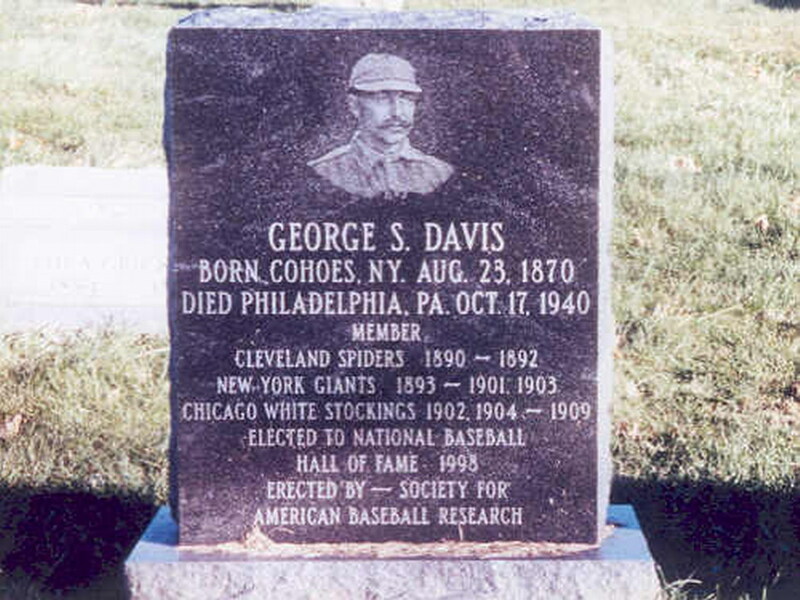 In 1902 he became the first switch-hitter to have 2000 career hits. At one time he was a car salesman. Died from the complications of syphilis.